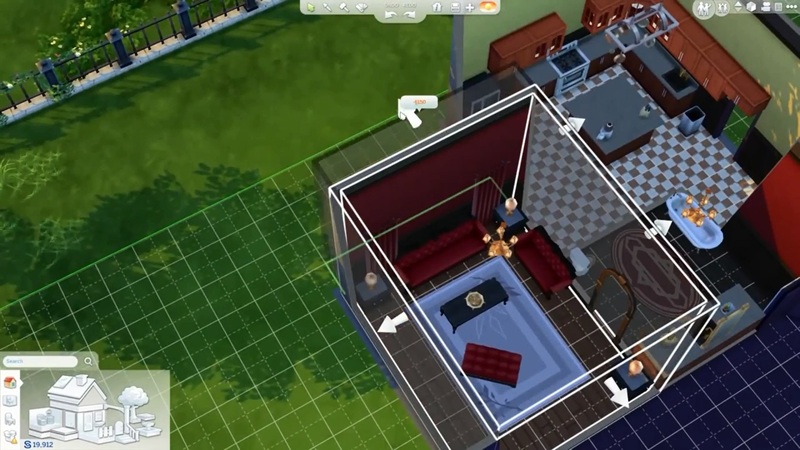 The Sims 4 will allow players to import their friend's Sim into their own games. 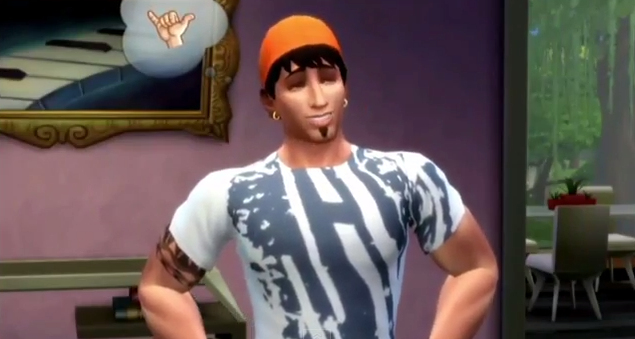 Update: Greg Tito got to talk to Ryan Vaughn about The Sims 4. 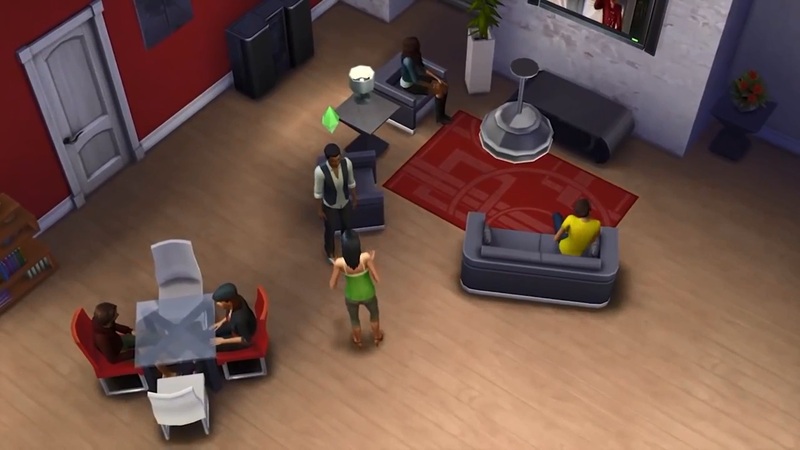 Original Story: The Sims 4 will release on September 2nd. The date was confirmed today at the publisher's E3 press conference this afternoon. In addition to this announcement, the company also took time shine the spotlight on some of the game's new features. 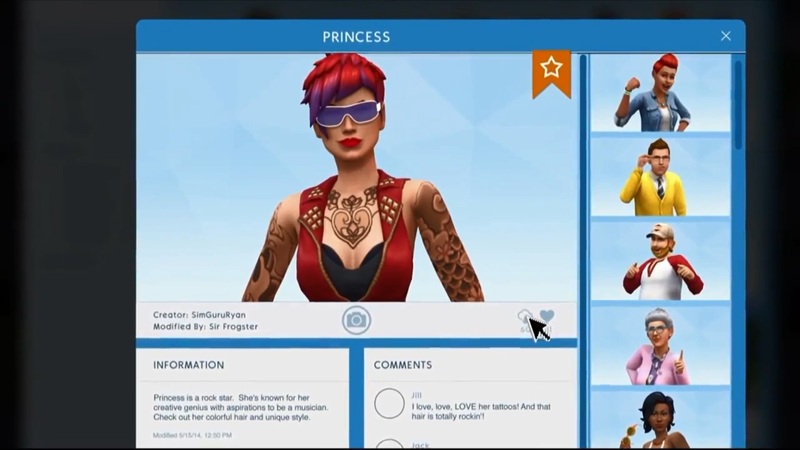 The game's new Create-A-Sim options, for instance, will give players the ability to customize both their Sims' bodies and personalities. 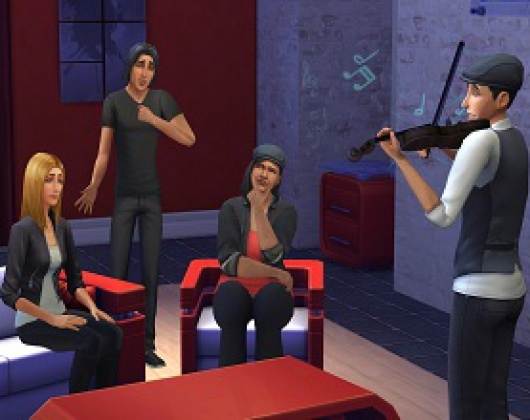 "The traits and aspirations that you choose influence their emotion, how they behave and how they respond to other Sims," said Rachel Franklin, executive producer for The Sims 4. 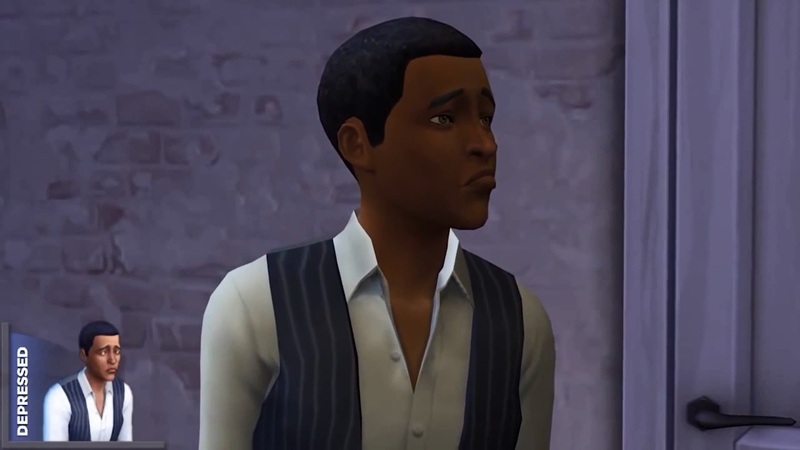 The presentation also highlighted the game's focus on emotion and mood and how players will be able to influence them with events and even other Sims. 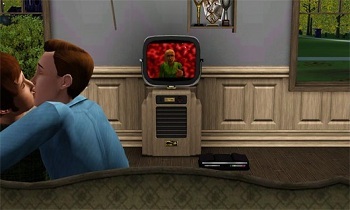 Franklin used the example of Chuck, who after a depressing event wound up at a party with the goal of cheering him up. 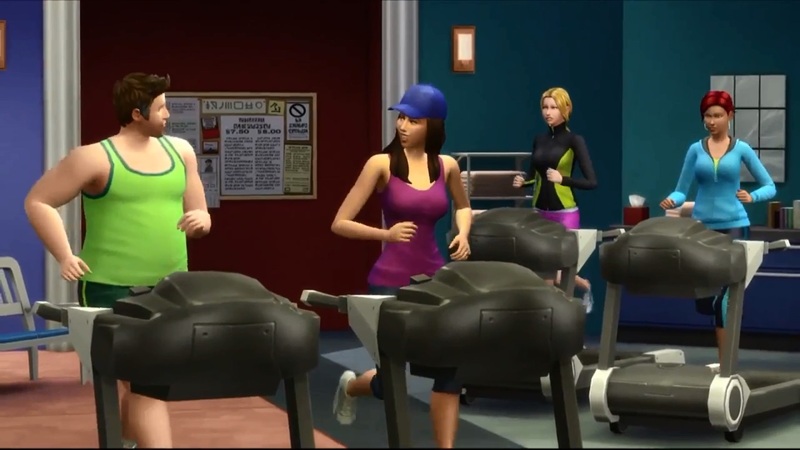 Toward that purpose, the player imported Princess, a friend's Sim, to help liven up the atmosphere. Chuck is apparently so amused by her antics that he laughs himself to death. It's EA's hope that its new emotion-centric gameplay will be give player the tools to tell stories more detailed and advanced than anything else allowed by the franchise in the past. We feel safe in saying there will be eager fans aplenty ready to take these new options for spin come September.